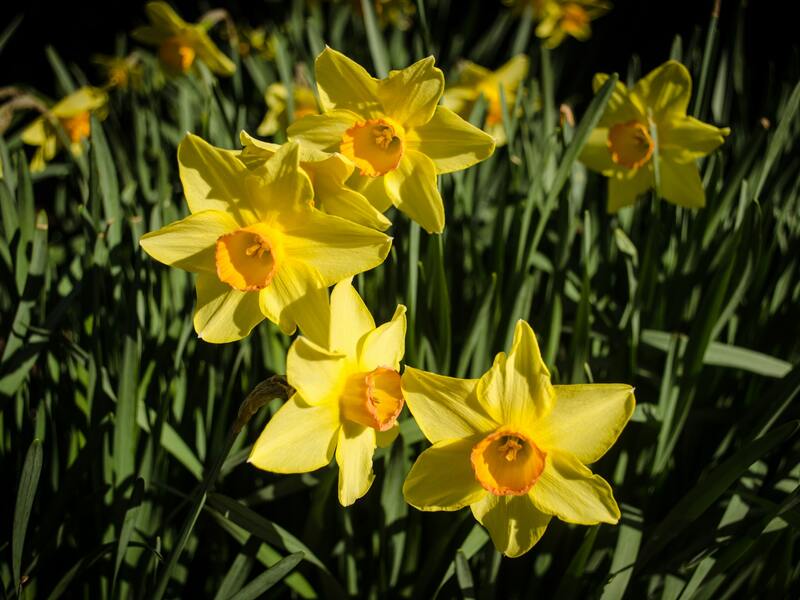 Get your hands dirty and have fun planting daffodils at this family-friendly community event. Volunteers are invited to join horticultural staff as they plant King Alfred Daffodils, which will create a vibrant yellow carpet when they flower in spring. Enjoy the spectacular autumn colours when planting, and the cheerful spring flowers when your handiwork blooms! Volunteers can register to participate in one of the following time slots: 9am to 10am 10am to 11am 11am to 12pm Numbers are limited to 30 people per time slot so get in fast! Please only register for one time slot, and only register those who are definitely attending. Participants are encouraged to wear long pants, sturdy shoes, a hat and sunscreen. Please bring a drink bottle, and a pair of gardening gloves and a trowel if you have them. Please register by Monday 15 April, through Eventbrite We look forward to seeing you there!